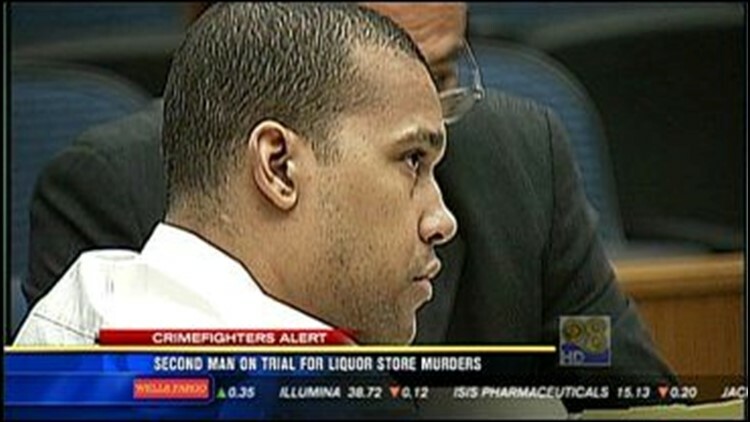 Trial begins Friday for one of the men accused in an execution style murder in the East County. Anthony Miller is accused of gunning down an El Cajon liquor store owner and a clerk. A second suspect has already pleaded guilty to shooting 22-year-old Heather Mattia and 23-year-old Firas Eeso.